Want To Read Others' Thoughts? Try Reading Literary Fiction : Shots - Health News Reading literary fiction improves people's ability to recognize other people's mental states, while popular fiction and nonfiction do not, a study says. That may be because literary fiction tends to focus on the psychology and inner lives of the characters. 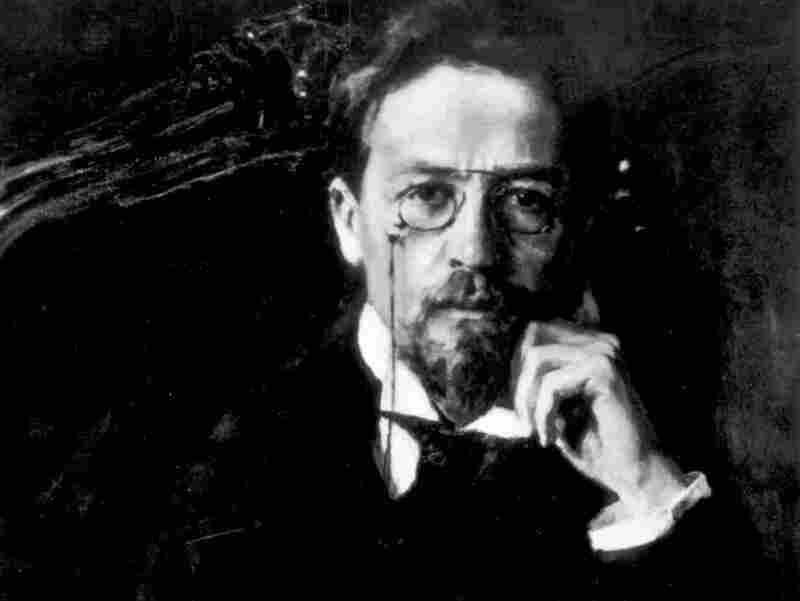 Would time spent with Anton Chekov, famed for his subtle, flawed characters, make you a better judge of human nature? Your ability to "read" the thoughts and feelings of others could be affected by the kind of fiction you read. That's the conclusion of a study in the journal Science that gave tests of social perception to people who were randomly assigned to read excerpts from literary fiction, popular fiction or nonfiction. 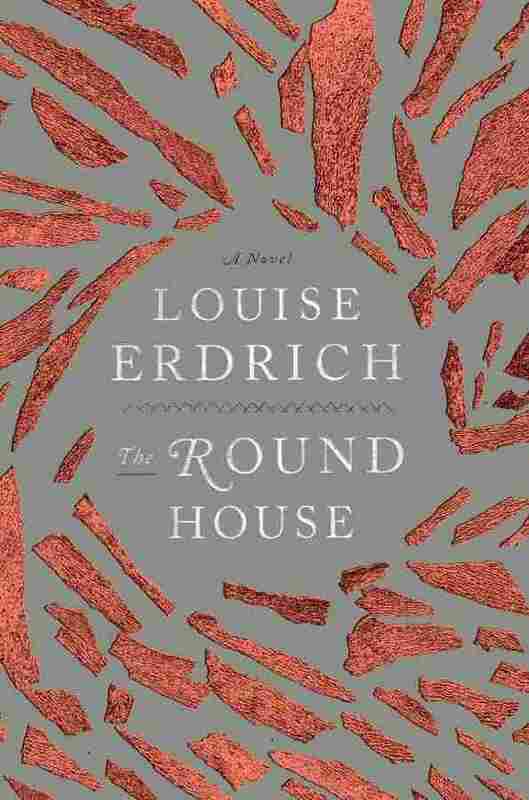 On average, people who read parts of more literary books like The Round House by Louise Erdrich did better on those tests than people who read either nothing, read nonfiction or read best-selling popular thrillers like The Sins of the Mother by Danielle Steel. For example, folks who were assigned to read highbrow literary works did better on a test called "Reading the Mind in the Eyes," which required them to look at black-and-white photographs of actors' eyes and decide what emotion the actors were expressing. This is the first time scientists have demonstrated the short-term effects of reading on people's social abilities, says Raymond Mar, a psychology researcher at York University in Toronto. He has investigated the effects of reading in the past but did not work on this study. "I think it's a really interesting paper," says Mar. "It seems to be largely consistent with this growing body of work showing that what we read and our exposure to narrative has a very interesting impact on our social abilities and our ability to understand what other people are thinking and feeling." The scientists who did the study admit that it's hard to precisely define "literary" fiction, but say there is some consensus on how it differs from "popular fiction." Popular fiction tends to be focused on plot, says Emanuele Castano, professor of psychology at The New School for Social Research in New York, and the characters are rather stereotypical. "You open a book of what we call popular fiction and you know from the get-go who is going to be the good guy and the bad guy." Literary fiction, in contrast, focuses on the psychology and inner life of the characters, he says. And importantly, characters in literary fiction are left somewhat incomplete. Readers have to watch what they do and infer what they are thinking and feeling. "This is really the very same processes that we engage in when we try to guess other people's thoughts and feelings and emotions, and to read their mind in everyday life," says Castano. Castano says he doesn't want people to think this study is a criticism of popular fiction, because there are lots of good reasons to read that, too. "But it's unlikely that it's going to train you to read other people's minds." This study could be a first step toward a better understanding of how the arts influence how we think, says David Comer Kidd, a graduate student who coauthored the study with Castano. "We're having a lot of debates right now about the value of the arts, the value of the humanities," Kidd says. "Municipalities are facing budget cuts and there are questions about why are we supporting these libraries. And one thing that's noticeably absent from a lot of these debates is empirical evidence."